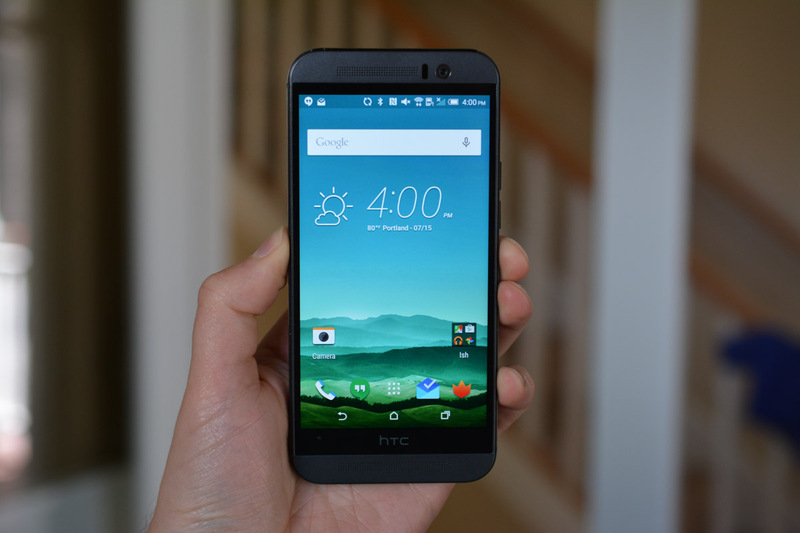 HTC’s Mo Versi took to Twitter this afternoon, confirming that the One M9 on Verizon will begin to receive its Android 5.1 OTA update starting tomorrow. Included in the update is a patch for Stagefright, as well as the enabling of bands 3 and 7 for roaming. Are you the owner of a One M9 on Verizon? Then you best be on the lookout tomorrow.